These guys are just outside of Dallas. 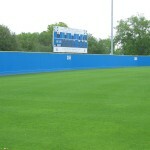 The Surface is the Bermuda hybrid ‘Sea Isles” which is the same that is used on both the Astros and Rangers field. 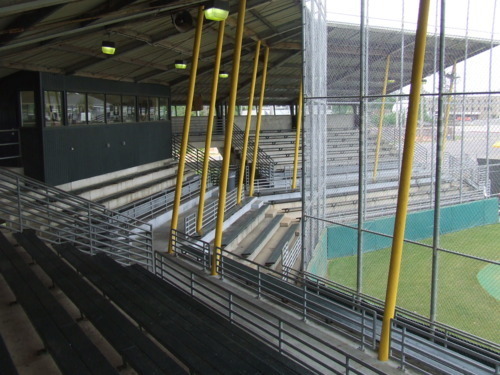 With completely covered bleachers that can sit about 800 people, along with lights. 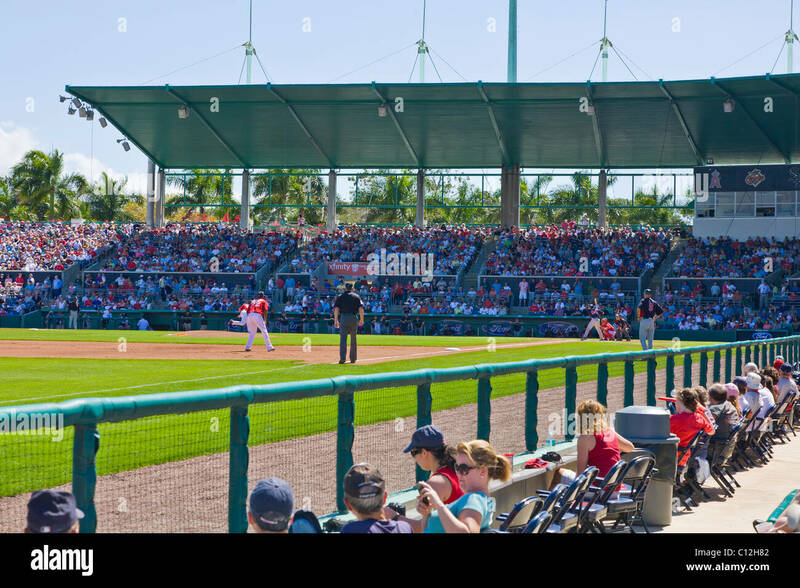 With huge dugouts on both sides of the field whether you are the home or away team there will never be a time when you are cramped in the dugout. Just to add to it the Trees lining the outfield make you feel like you are not really in a suburb of Dallas. These guys honestly Surprised me. The few times that I have been to Garden City I honestly wasnt that impressed. If I had known then that this was their maby that would have changed what I though. With amazing looking grass, a solid infield the surface of this field looks outstanding. 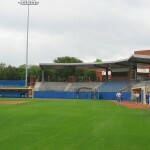 Add the Lights, decent sized stands, and a turfed bullpen and you have one of the top facilities in the country. Another school from Kansas makes the this. With a fully turfed field that was put on in 2013 Johnson County’s playing surface is one of the best. With a 400 ft CF wall and 320 down each line this is a big boy. They have some a solid amount of seating makes this a great place to stop and watch a game. 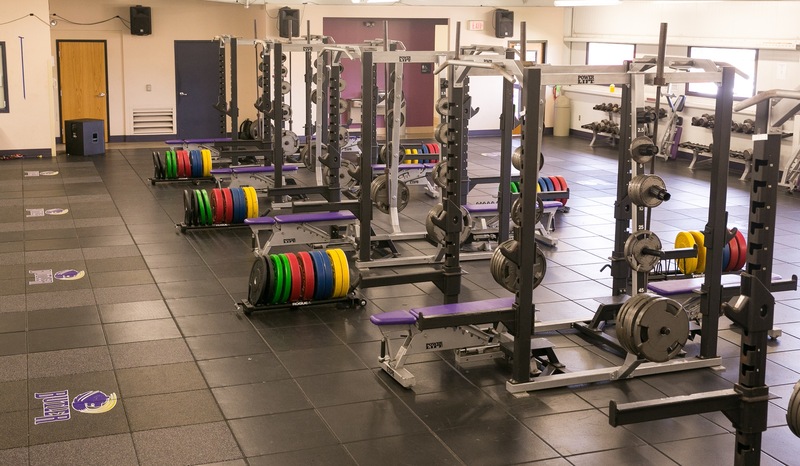 The 3rd straight school from Kansas Butlers Facilities are awesome. 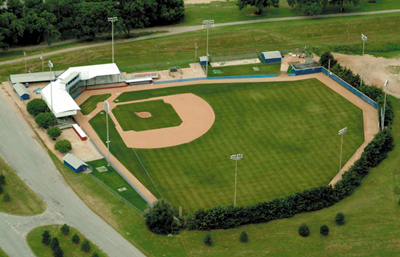 With a turf infield and a grass outfield you get the best of both worlds. Their stands sit about 1000. With a “Short porch” in right at only 303 ft and then a 390 CF fence and a 323 Left any power hitting lefty would love to play here. 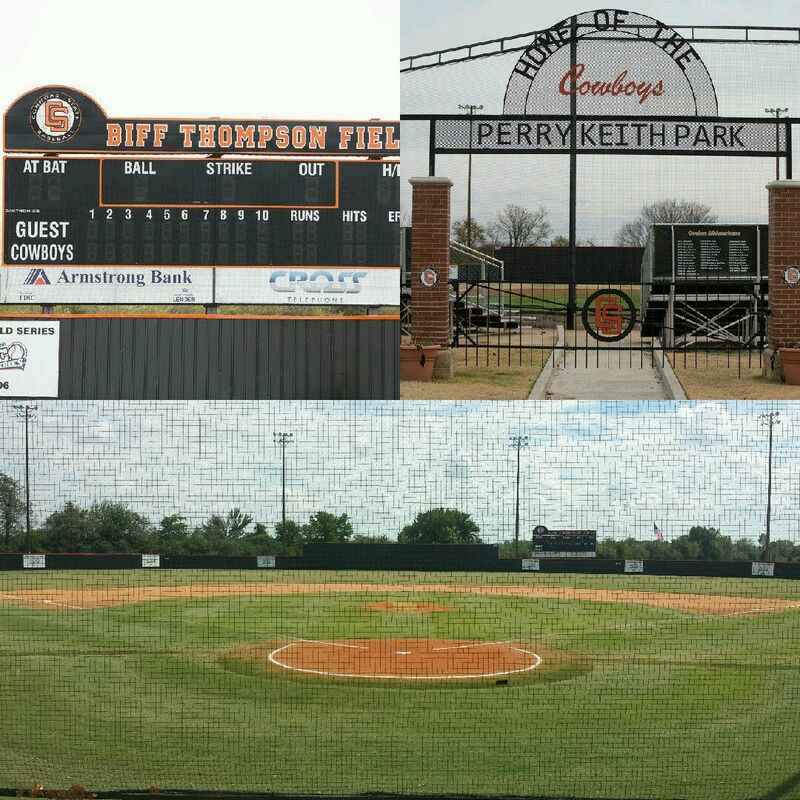 This stadium is also home to the El Dorado Baseball Hall of Fam & Museum. 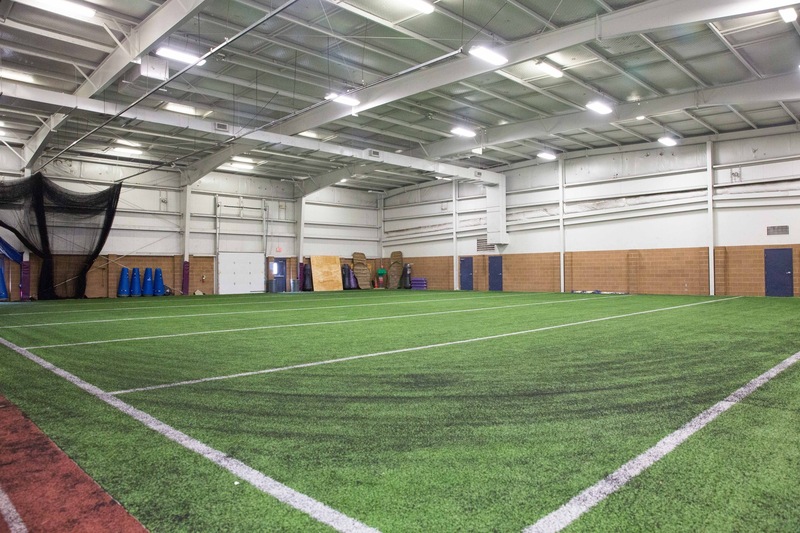 To go with their field they have a top of the line training facility. Build in the late ’80s this field has stayed one of the top in the country. 325 down each line and 375 in dead center. With the backdrop of the trees this field is a master piece. The playing surface is also among one of the top in the country rated by an expert as one of the top 1% playing surfaces in the country. For the fans Leroy Dryer has roughly 660 cover seats along with concession stands, and rest rooms. 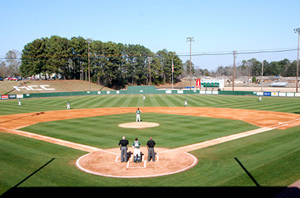 Here is another history Juco field. 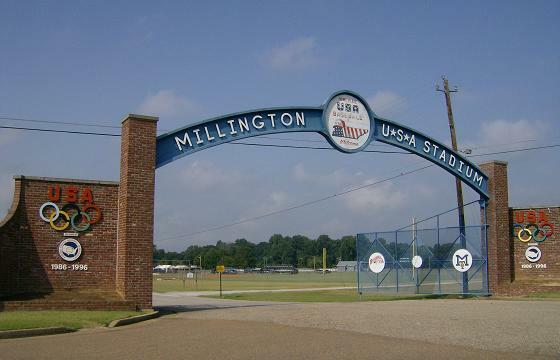 Between 1986 and 1996 this was the training ground for USA Olympic Team along with hosting 16 NJCAA D2 World Series. With a Tree backdrop, and being in Tennessee this field is beautiful inside and out. Coupled with the history that this field has it is a great combination. With seat for at least 1000 this is would be a great place to play and see a game. Right off the loop in Midland you drive past this beauty. The former home of the Midland Rockhounds this field is another timeless classic. With a Turf infield and a grass out field it is kept up well. They share this field with a private school in town. Seating form at least 1000 there is more than enough room for everyone in town to come watch. The dugouts are huge, the bullpen’s are great, not to mention a much-needed for west texas winters indoor hitting facility. 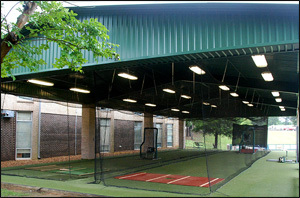 It is easy to see why midland has had success in recent years and why this is a destination from players in west Texas. 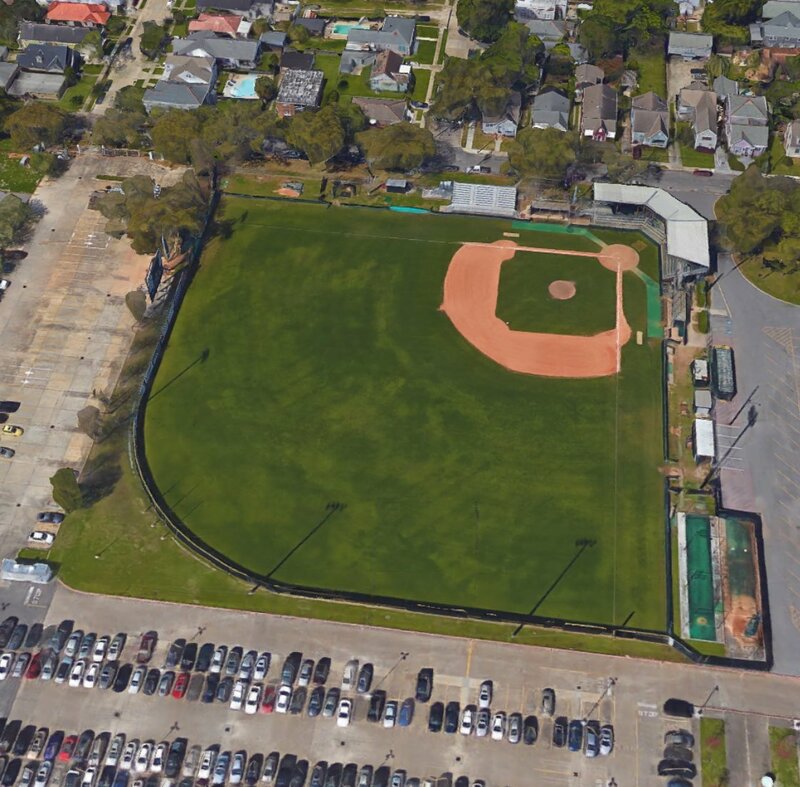 Any time you are in Florida the surroundings are going to be breath-taking, but throw a baseball field into that and you have in my opinion the best Juco baseball field in the country. This is another school that has gotten their field from someone else. 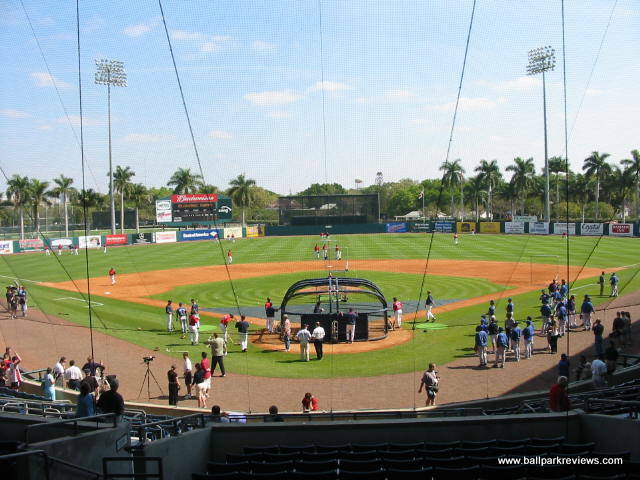 This use to be the old Red Sox Spring Training Facility and still plays host to many different baseball games year round. With 8000 seats, an MLB level playing surface, and being in Florida this field would make even some Division 1 teams jealous. You missed one that’s better than some on your list – Neosho County in Chanute, KS! Turf infield & quality locker rooms with great seating! Thanks for including WC on your list, but Weatherford is not a suburb of Dallas. We’re not even a suburb of Fort Worth – the city between us and Dallas. We are two counties away from Dallas, 70 miles, an hour+ drive from downtown Dallas without traffic. We are a town of 29,000 in a fairly rural area. We’re surrounded by ranches, horses, and cattle, not skyscrapers.